If you think that the most expensive cars ever are only available to billionaire businessmen, film or music icons and sporting stars, you’d be right! While £1 million will undoubtedly get you a very, very nice car, you’ll find that it’s nowhere near enough to earn you a place on the list of the world’s most expensive car purchases. Even the costliest new car - the £3.7 million Koenigsegg CCXR Trevita - doesn’t come close to the mega-bucks spent on what are admittedly some of the most beautiful cars in the world. It’s the classics that attract the really big spenders: the newest car on this list is 49 years old, proving that beauty (and value) does comes with age. 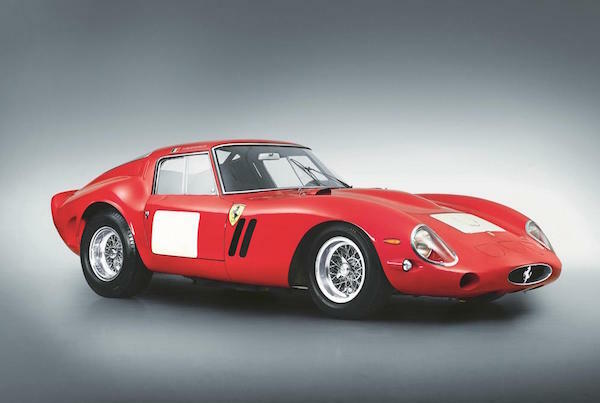 The fact that 9 of the 10 most expensive cars ever purchased are Ferraris should indicate that workmanship, quality and of course a world renowned name will always contribute to a car’s valuation . Provenance plays a part too, with many of the big spenders willing to pay more for the story behind a car, race wins, film appearances and even a legal battle. In 1965, a sister of this particular 3.3L, 12-valve engined 250 LM was the last Ferrari to win Le Mans, leaving this model to a more sedate life, racking up wins at hillclimb and sprint events in the UK. The car’s less reckless history no doubt accounts for its pristine condition and therefore its extraordinary value. 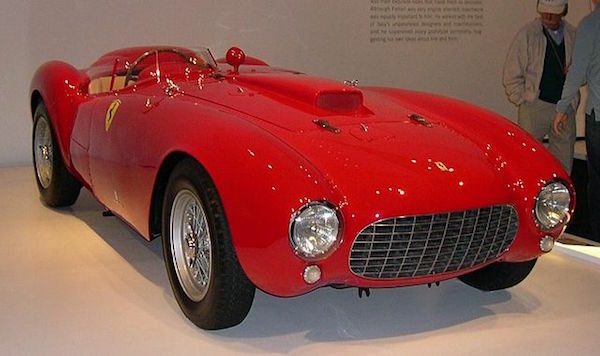 This 4.9 L, 12-valve Ferrari 375 was the subject of a lengthy legal battle after the car was stolen and sold on, leaving the car in Belgium and some of its parts in the USA. Car and parts were eventually re-united when the original owner died and a judge ruled that the 375-Plus should be put up for auction. On discovering its unsavoury history, the new owner, Lex Wesner sued the auction house shortly after the sale was completed. When Roger Baillon passed away, his family held on to the 100 or so cars he had acquired in the hope of one day opening a museum. When they realised the collection’s real worth, they released 59 for sale, including this California Spider. Sadly, this car never competed in the Carrera Panamericana road race for which it was built when the challenge was cancelled due to cost and safety fears. It spent 14 years in Mexico when its owner fled the US for tax reasons, returning to the States in 1971. Restored in 1997/98, this 275 GTB was built for the 1965 24-hour Le Mans. After being sold directly from the factory, the car never made it to the race. Its 3.2L, 12-valve engine and lightweight bodywork was instead put to use in a private collection, which is why it has survived in such fantastic condition. The NART Spider was built especially for the American market with this particular model being driven by Steve McQueen in the film, The Tomas Crown Affair. Prior to its 2013 sale, the car was owned by the same man for the 47 years. The family of its original owner intended to donate the proceeds to charity. 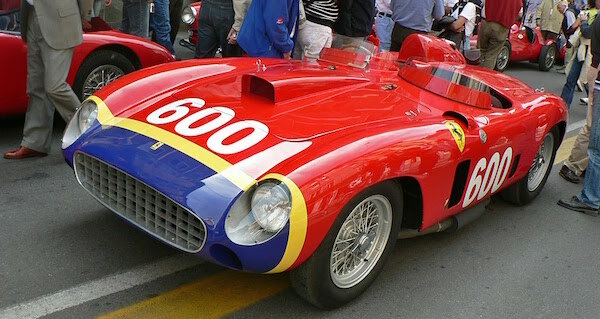 Specially constructed for Formula one’s Juan Manuel Fangio, this red Ferrari 290 with distinctive blue nose was raced, without accident, until 1964. The MM derives from the Mille Miglia (Thousand Miles) endurance race for which these cars were built. Its 3.5L V-12 engine helped Fangio into 4th place at the 1956 MM. 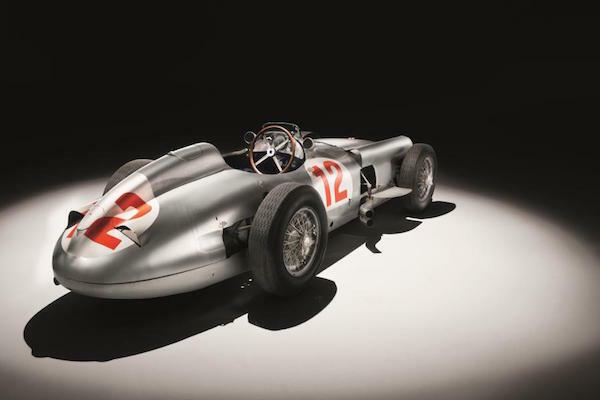 Argentinian racing driver, Juan Manuel Fangio won both the 1954 German Grand Prix and Swiss Grand Prix races in this car. The only one of its kind to be in private hands, you’ll have to go to a museum or to Mercedes-Benz itself to see anything similar. No wonder the buyer wants to remain anonymous! This 4.1L race car has broken records on the race track as well as in the saleroom. Having previously finished 4th in the Swedish Grand Prix and 2nd in the Venezuelan GP, the Ferrari 335S finally clinched 1st place at the 1958 Cuban Grand Prix. For a car that crashed in a race in 1962, this baby hasn’t done too badly at auction! Retired Olympic skier, Henri Oreiller died in the accident but the car ended up in the hands of young Italian racer Fabrizio Violati who owned it until his death in 2010. The value obviously lies in the fact that this seemingly invincible car claimed 2nd place in the 1962 Tour de France (prior to the fatal crash) before going on to win an armful of hillclimb titles in 1963/64. The Berlinetta boasts a 3L V-12 engine, making it as happy on the racetrack as it is on the road. It takes a lot of specialised care and attention to maintain the value of a classic car. Make sure that your car keeps its value by giving it the TLC it deserves and get a quote now for any outstanding repairs. 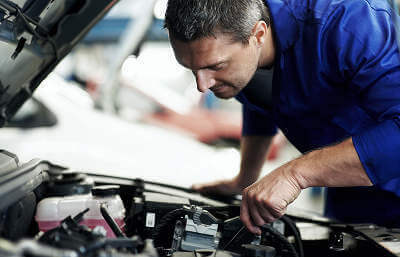 From bodywork to engine tuning, MyCarNeedsA.com can find you a qualified, trusted supplier to turn your pride and joy into a classic car of the future!